Wait is over kids!! Your favorite School Bus is here with new fun drive. 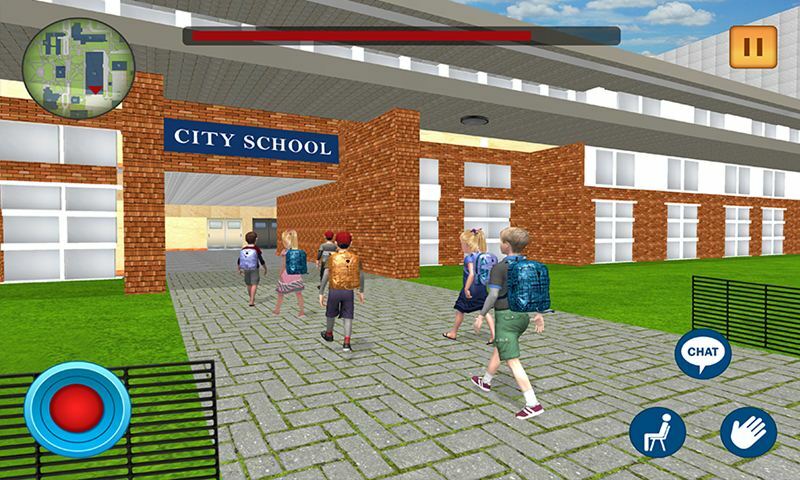 Let’s have some with crazy bus driving simulator and school kids activates where you play as bus driver as well as school boy in this multi school kids bus driving fun game. Your duty as bus driver is pick n drop the kids from their destination points in the city. 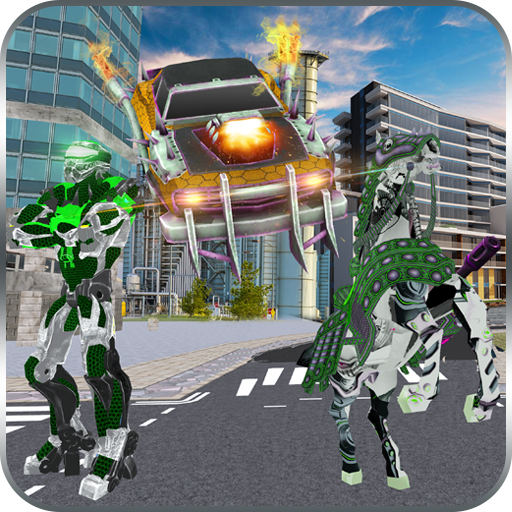 Complete your level in time and follow the map for instruction where you move in the game. 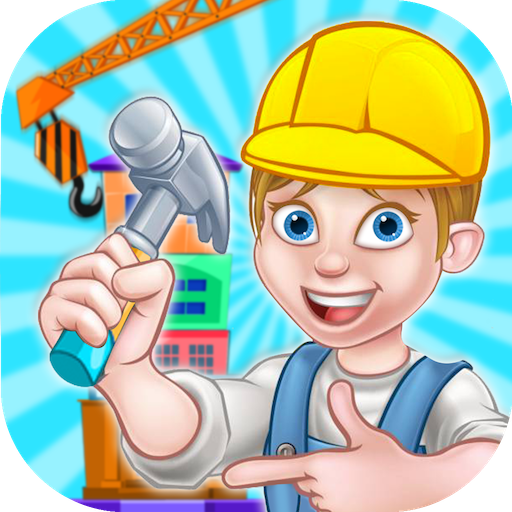 School Bus Driving: Kids Fun is thrilling game for all school kids’ game lovers. Play like a school boy who name is Watson. Wakeup early in the morning and go to the bathroom & get ready for the school in kid’s fun simulator. Enjoy your old school days and crazy activities which you have not done in your school life. School Bus Driving Kids Fun is interesting game with entertaining gameplay where you play as school kid and bus driver to enjoy your life. Drive the bus and pick up the kids in the grand city stop. Drive your bus carefully and collect the checkpoints while driving multi-mode school bus driving. 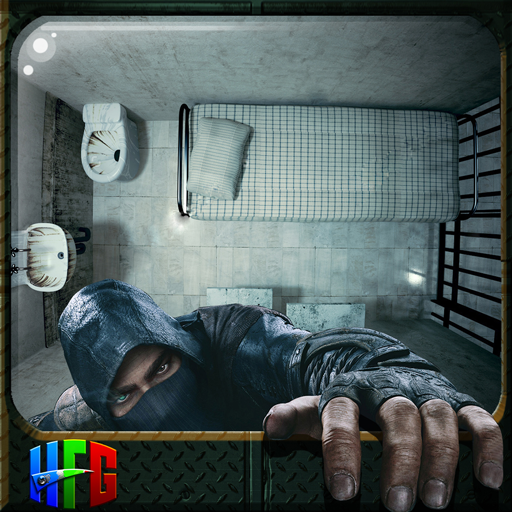 The gameplay is quite simple and easy. Bus is waiting for you outside. Pick up the bag and go to school while playing this school bus driving: kid’s fun simulator. Reach the school bus on time and park the bus at school carefully. Enter in the school, pick up the book and sit in the class to attend the lecture. 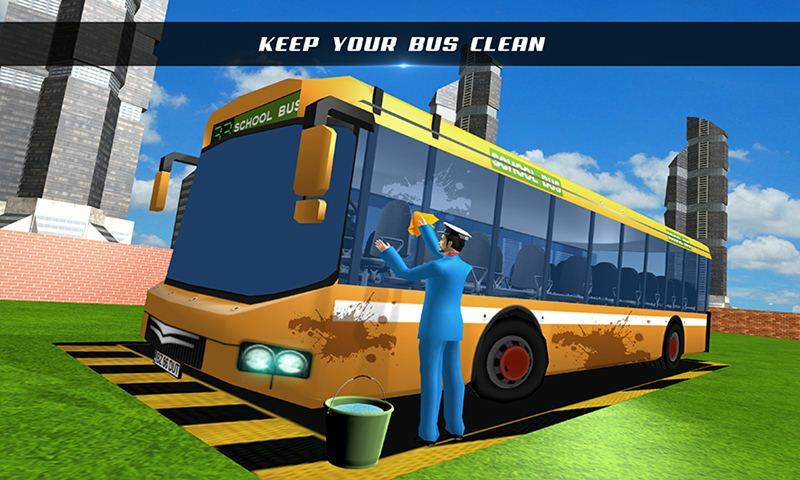 In next level find the cleaning bucket and clean the bus with the help of water as well as brush. Enter in the class before teacher catch you and in result level will be failed. After the school time, it’s your duty to drop the students at their homes in the city carefully. Perform your duty well and enjoy the school life adventure.